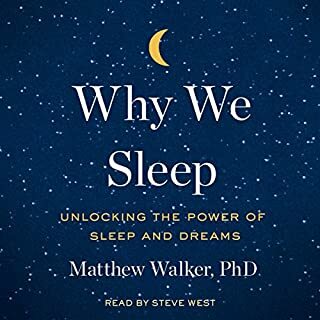 The author could have spent less time talking about how important sleep is. We all know we need to sleep, the problem is how to get good sleep. He should have spent more time explaining how we can sleep better. 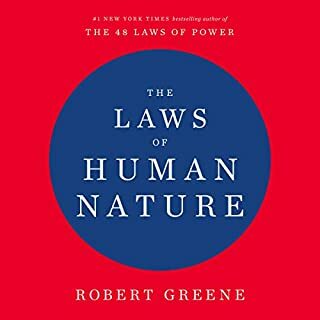 I am really sorry for that reviewer that gave this book a one star rating and complained about the author rambling about algorithms and providing no solutions. I am also sorry for the thirteen people who found that review helpful but I thank them for making me buy this book, the third book from this author. If you don’t find this book insightful and poignant in today’s discourse then you are one of the many millions of people living in blissful ignorance who have chosen to bury their heads in the sand for fear of acknowledging the truth. You need help! 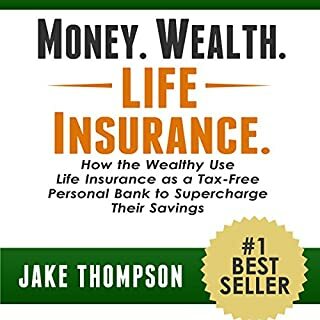 This book helped me decide that whole life insurance was a safer way to ensure modest growth of my investments by 5% every year without risking the unpredictability of the stock market. 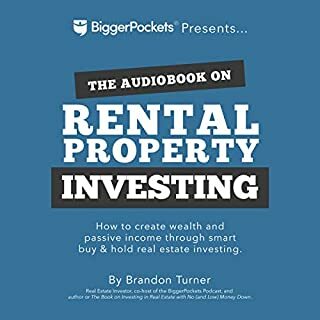 The author still mentions that investments in other potentially more rewarding ventures like real estate was possible by borrowing from your insurance at low interest rates while keeping your money in your policy to yield future dividends. He clarified a lot of questions my insurance agent couldn’t explain well to me because he was always in a hurry. I recommend this book. Reading this book is tough because it makes you confront the inherent wickedness in human beings. Our terrible inhumanity that makes it okay for humans to subject other humans to terrible injustice and yet feel no remorse, no empathy or humility to accept that wrongs were committed. 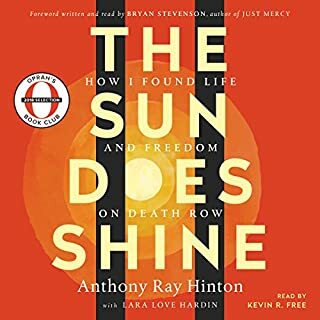 This book is about one man’s hope that lifted him up from misery, but it’s also about the hopelessness of our collective humanity that will forever be tainted by selfishness, greed and pride that makes humans blind to the sufferings of fellow human beings. 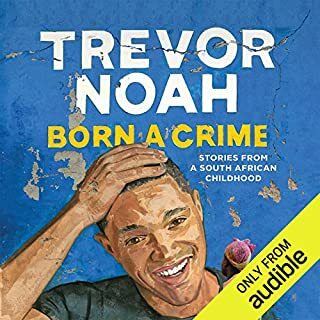 I will buy any audiobook read by Trevor Noah after this experience. the book was captivating, well read and full of good humour in spite of the gruesome details it sometimes throws at you. Trevor was very good at stating complex philosophical narratives in a relatable and simple way. 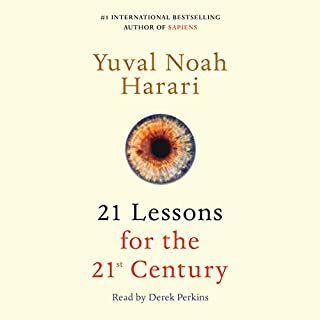 His honesty and unabashed truthfulness makes the reader appreciate his comedy from a different perspective when you watch the daily show after listening to this audiobook. Incredible story, incredible guy!